This year's events will take place for Houghton Lake, Burt Lake & Saginaw Bay. School schedules will be as follows: Sundays orientation 12:00 noon, seminars & tackle preparation. 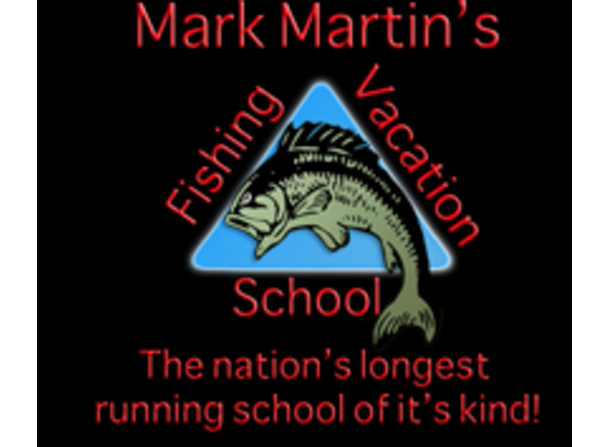 Fishing starting on Mondays through 12:00 noon Wednesdays. The cost for this year's three full-day event is $475. 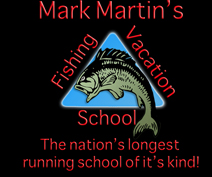 This includes free tackle package + 1 scoop of minnows everyday and at least 700+ years of combined knowledge taught by the best of the best. As well as discounts on lodging and dining. As always, the event will include personal seminars and guided on-the-ice time with the pro-staff and professional instructors, and Sunday evening's "how-to" seminar & tackle rigging time, as well as a trip to the local sport shop for last minute shopping with the pros & pro-staff.